We’ve got a huge route-setting programme with some of the most respected setters in the country, including national and international competition setters, gracing our walls. We aim to set 90 new routes per month and 150 boulder problems every four weeks. Unfortunately there is no boulder setting this month due to the big re-set after Blokfest. 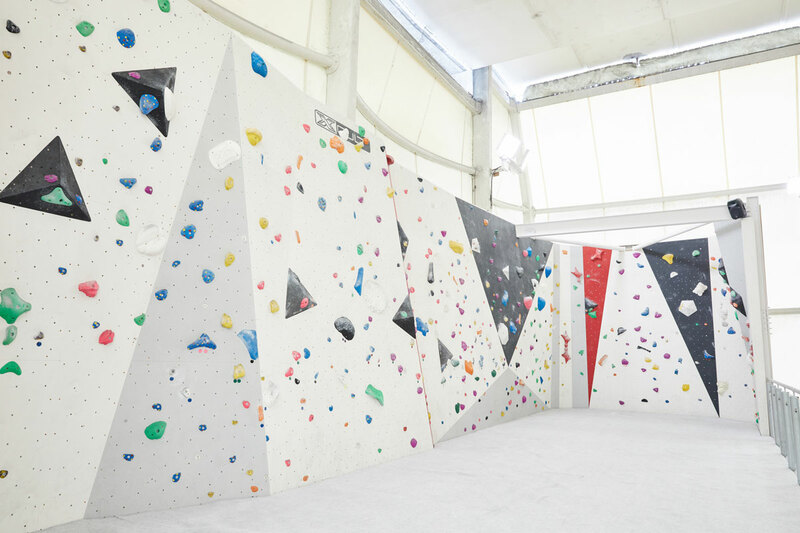 Additionally, there will be disruption to routes and bouldering in the week commencing 19/3 due to preparation for YCS competition on 24/3. Some routes will be stripped to allow for setting of competition routes. Setting of routes will be 21/3 to 23/3 throughout the centre. Boulder problems will be set on 23/3.